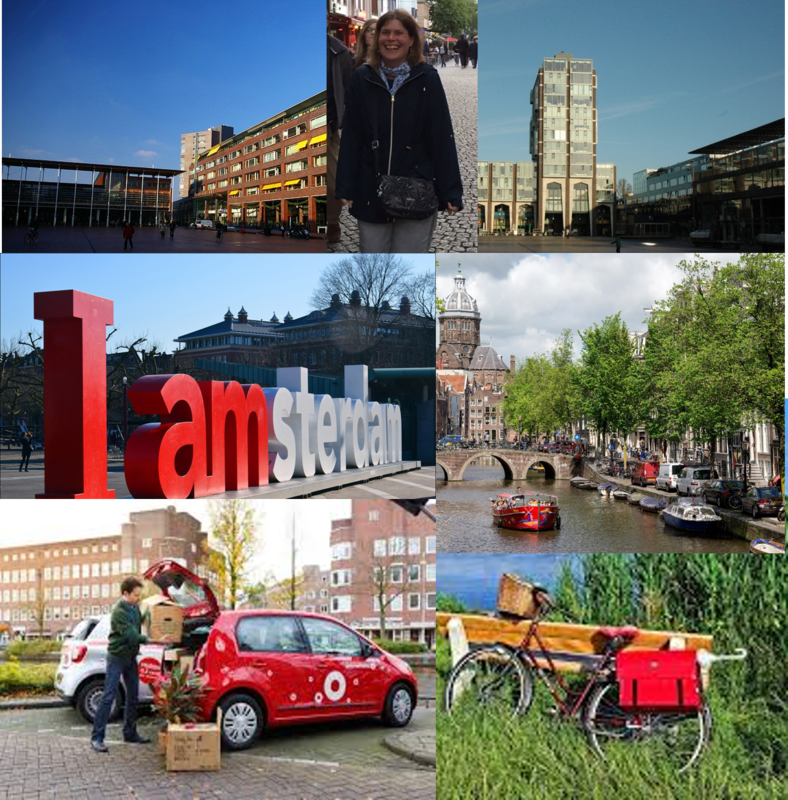 Amstel Expats’ founder, Monique den Haan has hands-on experience with settling in under expat circumstances. She worked as a consultant and project manager on international assignments in the USA, Canada and Europe. After living abroad for over 5 years, Monique moved back to her home country as the partner of an expat. She has been assisting internationals, moving to / living in the Amsterdam region professionally as a business owner since 2010. Monique understands the impact of an international move on all family members involved: working expat, expat partner and children. 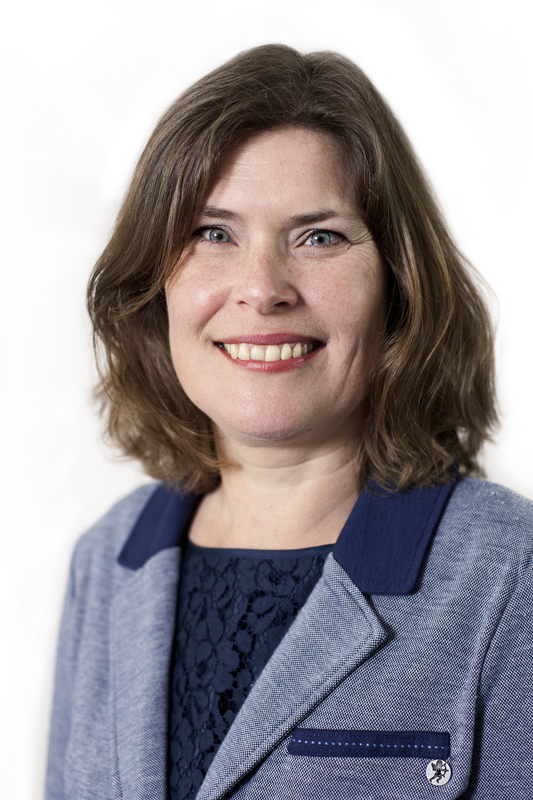 Her extensive knowledge of local services and practices within the Amsterdam region helps you to settle-in smoothly. In order to make it easier for internationals to feel at home & understand the locals, she also developed the Boost Your Dutch Training Programme. This new innovative method takes advantage of the extensive skill set & life experiences of internationals in order to accelerate their learning process and to provide a no-stress, friendly atmosphere for learning Dutch as a second language.